people in the linked studio hall. Outside, the attractive landscaped grounds are ideal for photographs. 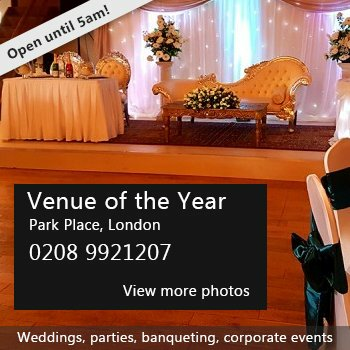 On-site parking, recently refurbished toilet facilities, clean, functional rooms and affordable prices, make Elsley Banqueting Hall an excellent choice for your function. Availability: Evenings and weekends throughout the year and daytimes during school holidays. There have been 0 reviews of Elsley Banqueting Hall. 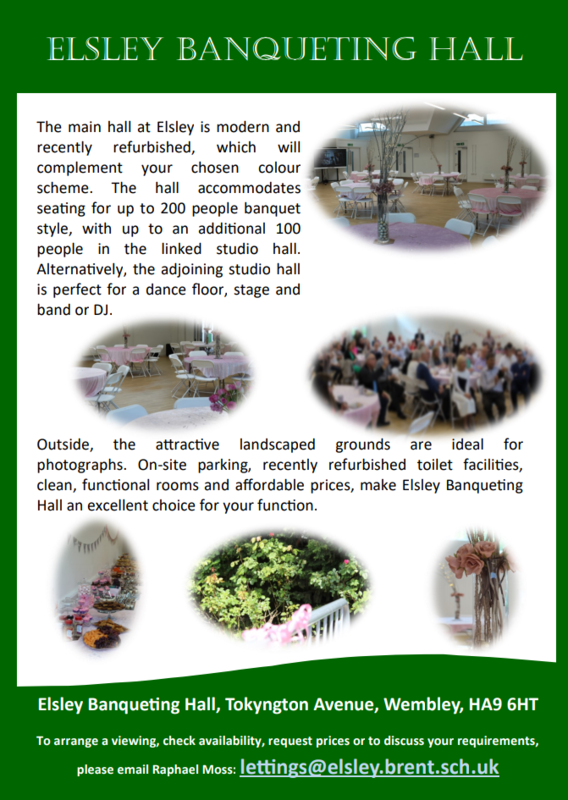 If you would like to send Elsley Banqueting Hall a booking enquiry, please fill in the form below and click 'send'. Perhaps some of the following halls within 5 miles of Elsley Banqueting Hall would also be of interest?